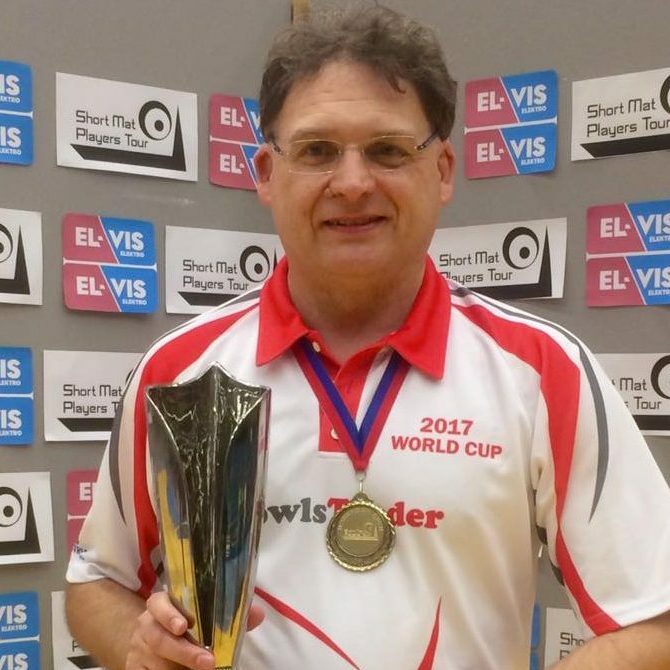 The Verdemat Bowls British Open is the fourth of six ranking events of the Short Mat Players Tour 2019-20 season. Players will be in groups of 5 or 6. The top 2 players from each group will qualify for the main Cup. Third and Fourth placed players will qualify for the Plate. The remaining players will qualify for the Shield. 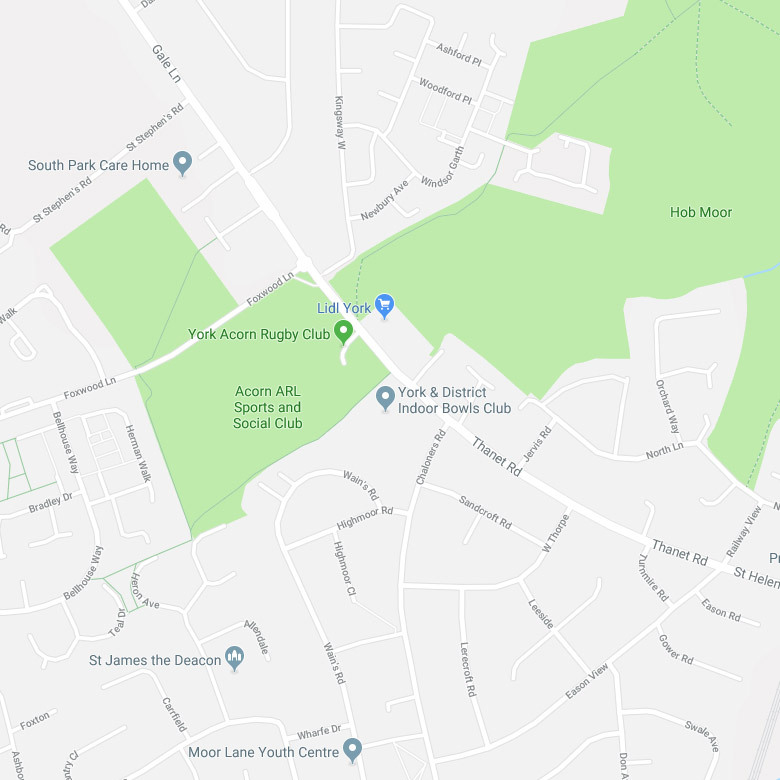 Registration is from 7.45am-8.45am Practice is allowed from 8am-8.45am. Play commences at 9am. Group games will be played on Saturday and Sunday morning with the knock-out stages following on Sunday afternoon. 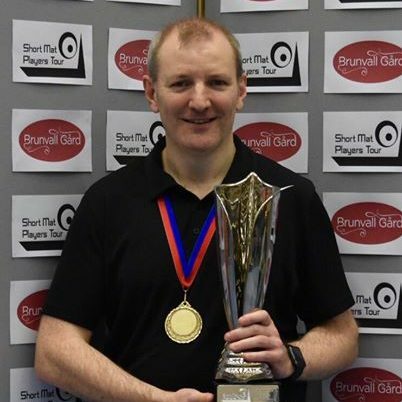 Less than one month after staging the second edition of the Verdemat Bowls British Open, the Short Mat Players Tour is delighted to announce that we will be returning to York next season on the 11th and 12th January for the fourth singles ranking event of the 2019-20 season. Stephen Williams beats Benny Bass 10-9 in a thrilling final. Gareth Stanway takes the Bronze Medal from Saul Featherstone. Joe Beattie wins the Plate from Grant Soller and Nigel Charles beats Rod Dawson in the Shield. 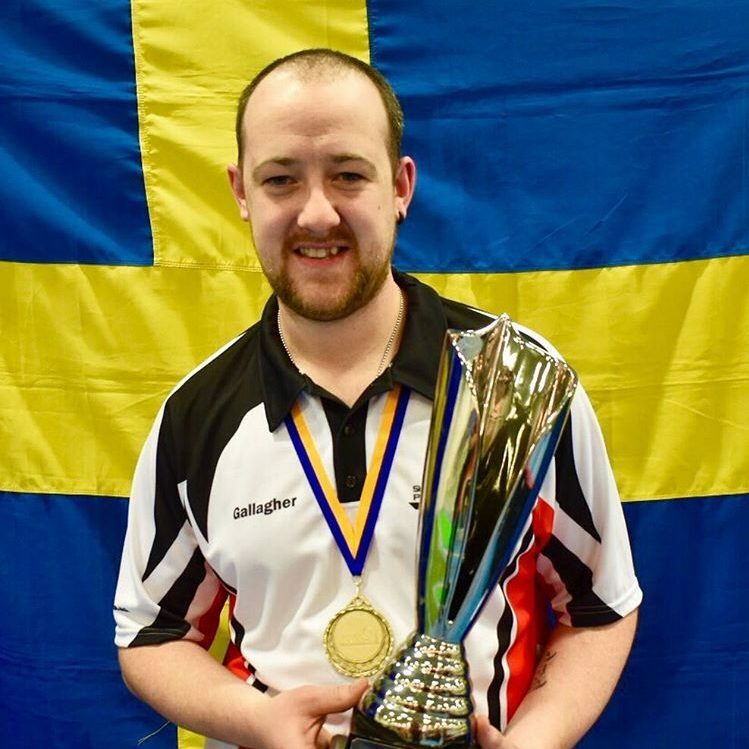 The draw for the fourth world ranking event of the 2018-19 season has produced a number of exceptional groups and with it, many fascinating games. 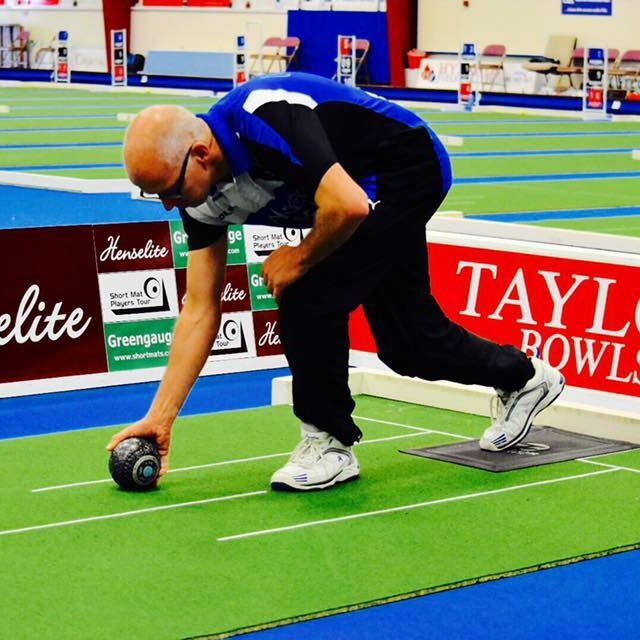 What is more, the SMPT Show Mat allows spectators to witness games which feature some of the sport’s top names who are taking part in this year’s Verdemat Bowls British Open. 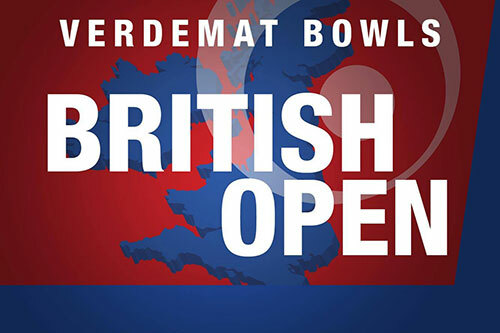 The draw for the Verdemat Bowls British Open 2019 has now been made.